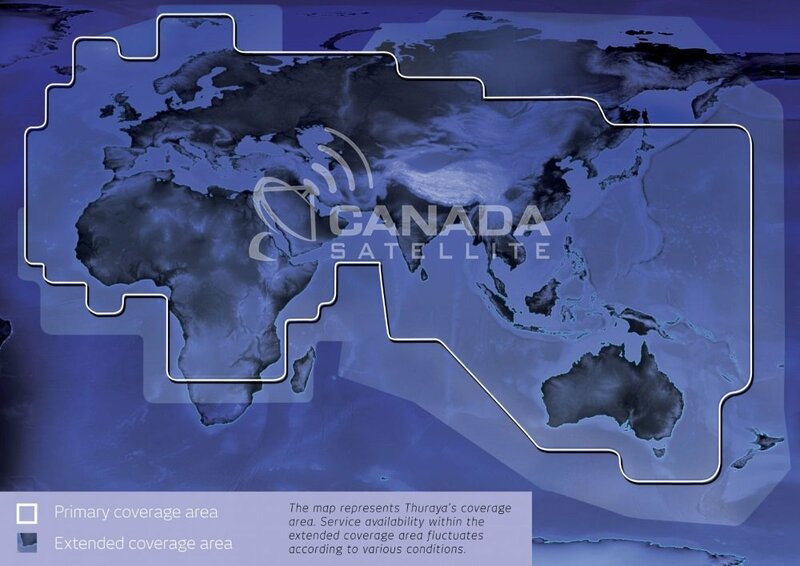 Thuraya Fixed Docking Unit (FDU-3500) With Thuraya?s Fixed Docking Unit, satellite telephony is no longer a communication tool for the outdoors. Thuraya?s Fixed Docking Unit is a home/office docking adapter that allows you to use Thuraya satellite mobile phones in indoor environments. Thuraya FDU-3500 is designed as a state-of-the-art device that complements the Thuraya SO-2510 and Thuraya SG-2520 phones in features and function. The unit?s functionality is simple and user friendly. All you need to do is simply dock a Thuraya phone into the designated slot on the Thuraya FDU-3500 and you can start using the standard satellite based services such as voice, fax, data and other supplementary services (e.g. GmPRS) instantly. The power supply makes it possible to charge your Thuraya handset while being docked.